DJ Juanito is at it again! 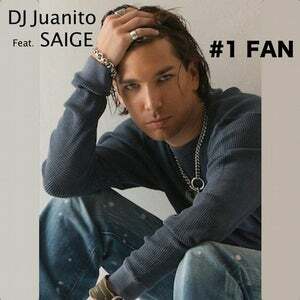 Teaming up with new artist "SAIGE" This debut track "#1 FAN" is a Pop Hit waiting to happen! 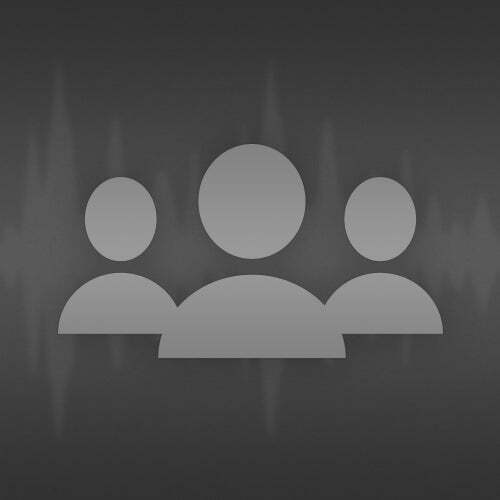 Adding a few mixshow and club remixes and we a serious Club Banger! The magic has begun!